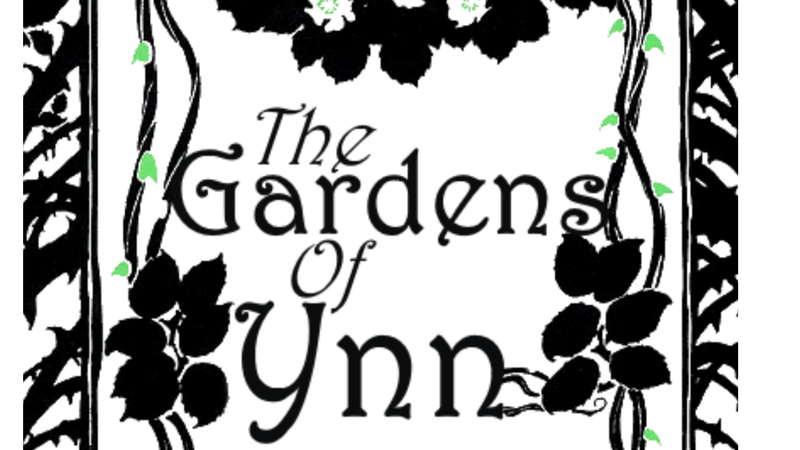 A mobile-friendly generator for the Gardens of Ynn. Ynn is a perpendicular world. It appears as a vast garden, now untended, overrun, and fallen into ruin. Once, this place was a realm of rarefied luxury, but its masters are long dead and the machinery that maintained it has fallen into disrepair. Created by Emmy Allen, the book is beautifully written and criminally underpriced. After you've bought a copy of the book, you can use the buttons above to generate locations and events. Buy it here. Click the buttons to generate some loot. Thanks to Emmy Allen for making such a beautiful world and to Christopher P. Wolf for the code!